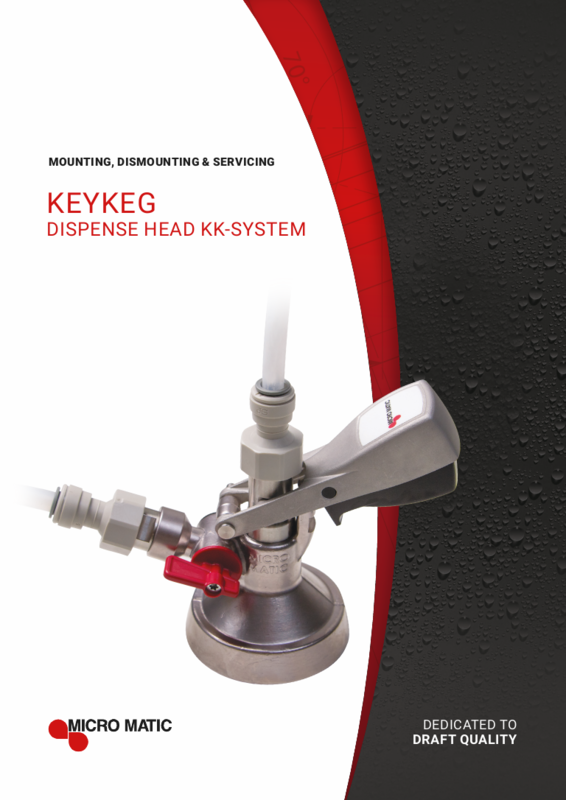 Micro Matic has, in close co-operation with KeyKeg, developed a new dispense head for the KeyKeg product range which makes it even safer, quicker and more convenient for you to use the market leading one-way system. 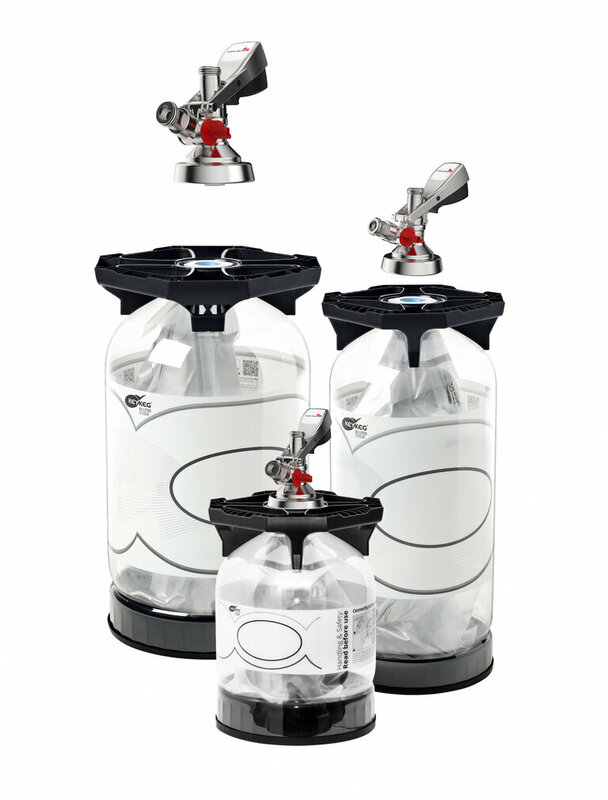 This new innovative solution marks the first time KeyKeg dispense couplers will be able to dispense with pressure up to 4.1 bar, instead of 3.5 bar, while affording users the option to vent KeyKegs quickly and easily with the flip of a switch. degassing of empty keg takes only 20 sec. If you want to learn more about our KeyKeg solution, please fill in the below form and we will get back to you.